Orthomolecular therapy has had much support and much opposition, and yet there remain a number of professionals and parents who continue the quest for its effective application in the amelioration of psychiatric disorders. The popular press has again been the forum for heated debate between those who debunk its possibilities and those who attest to its operative use. 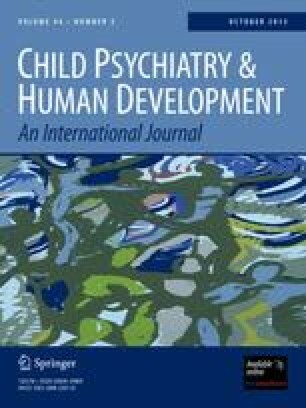 Because the parents of mentally retarded and mentally ill children are particularly vulnerable to the raising or dashing of their hopes against claims being made either way, this paper provides an overview and history of orthomolecular therapy, its application to both mental illness and mental retardation, as well as toxicity considerations relative to megavitamin treatment, in the hope that such information will provide mental health professionals with concise an swers to the challenging questions currently being asked by their patients.